On Bachelor in Paradise, Rachael fainted. Or did she? 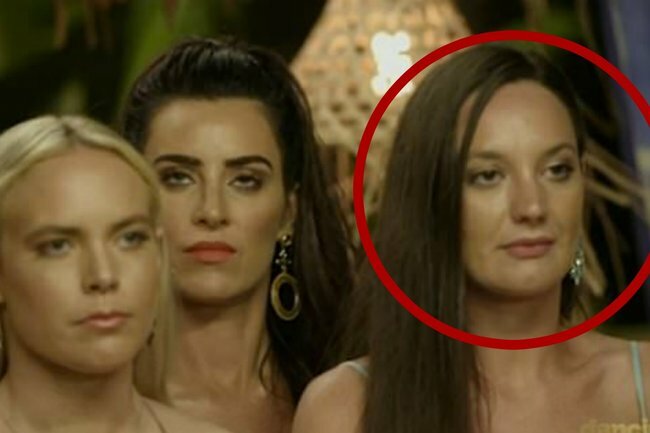 The Bachelor in Paradise editing fail that suggests one of the most dramatic moments was fake. 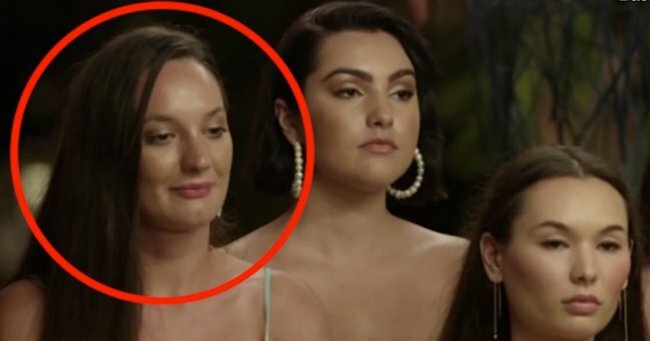 On Wednesday night’s episode of Bachelor in Paradise, Australia saw Rachael Gouvignon seemingly faint when Richie Strahan didn’t give her a rose. But some fans, who are far, far more observant than us, noticed that something was amiss. One tiny detail suggested that things didn’t go down exactly as we were shown on TV. If you look closely at the whole scene, you’ll see the 34-year-old’s apparent ‘fainting’ scene is the result of some clever editing. In the scene, Brittney Weldon is shown standing on the far left next to Cat Henesey and Vanessa Sunshine as Richie deliberates on who to give his rose too. Moments later, Brittney is on the far right, next to Rachael and Cass Wood. This is when Rachael &apos;faints,&apos; apparently shocked by Cass getting the rose over her. Here is the exact moment Rachael faints. Post continues after video. The mystery moving around of the contestants proves there was some sneaky cutting of footage done. Rachael took to her social media to blame the editing for making her look like she dramatically collapsed over Richie. "Just to clarify I fell off the stairs! 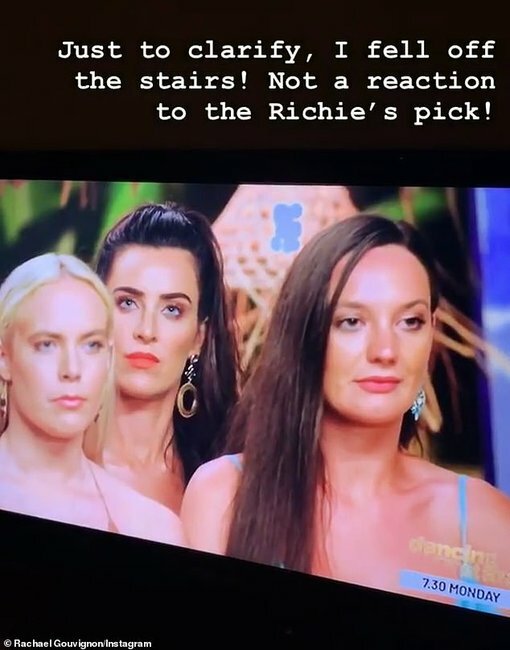 Not a reaction to Richie&apos;s pick!&apos; she captioned a video of the scene. "A bug flew past and I fell off the stairs," she said. It&apos;s not the only thing Rachael is upset about. In the show, she is being made out to be very keen on her former Bachelor. Possessive one might say. "Everything you saw last night has been completely manipulated," she said in a comment to a fan. "I&apos;m actually shocked with what they&apos;ve done and it saddens me with how they have portrayed me."